Aura photography has a lot of interest and many professional aura readers enjoy great success in their industry providing human aura images. Some are very serious about being an aura reader and offer precise consultations while others don’t know how to utilize their camera equipment well, and they deliver poor results. Unfortunately, a bad reading experience can turn people off of aura pics completely. Here are a few tips on how to identify real aura photography. The Camera – The camera in a digital aura machine typically uses a web camera to capture your portrait. Modern aura cameras can be very precise and in high definition. Aura cameras online even pick up even the most subtle hues to help provide the best reading. Sensors – Sensors rely on physical contact to read data from your hand. You’ll need to typically place your fingers on the machine and let the contact points read your data. This data is then transferred to the software for further analysis. The Software – Software brings everything together and will compile the raw data from the camera and the sensors to generate a 3D picture of your aura. As you can see, this system is very sophisticated and typically only the most serious aura readers and professionals are likely to have it. However, if you want a detailed scan, you should visit a professional that works with this kind of system. 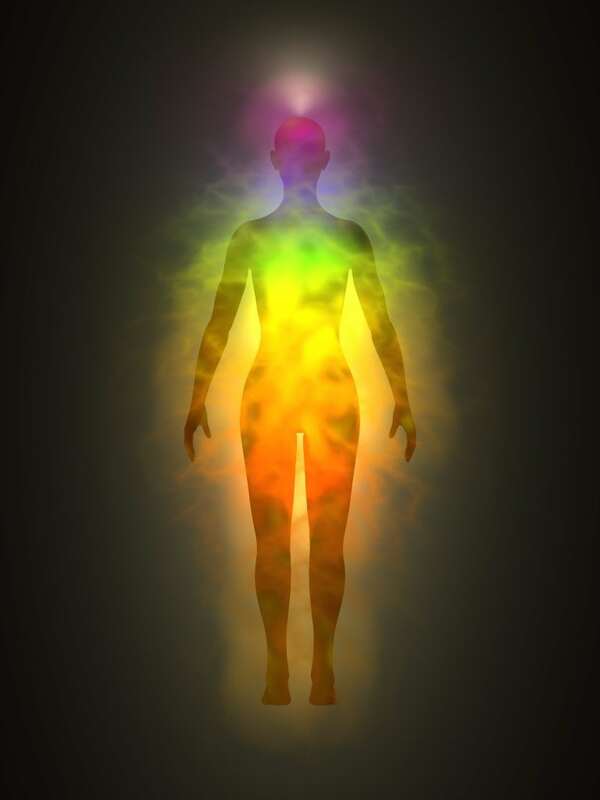 Many aura readers will explain what an aura is and how it works during your first consultation. Some clients would take this information at face value but it’s always a good idea to pay attention to what they say. Knowledgeable and experienced aura readers may be able to provide the best aura readings. We recommend you conduct your research before you book a consultation. If you have some information about the aura, you’ll be able to understand their advice better and determine their credibility. Very few people have a pristine aura that’s without cloudiness or imbalance. The pressures of modern lifestyle make it impossible for the aura to be unaffected for too long. Professional aura readers will carefully examine the aura photograph and point out all the problems in it. They may then recommend solutions that would cleanse and balance the aura. Expert aura readers might also recommend lifestyle changes and offer advice on food, exercise, meditation, and other such positive steps. Aura readers with practiced skills and experience may be more likely to offer such a comprehensive aura reading service. So you may want to seek them out first.